Attended the quarterly meeting of the Heartisan stampers in Madison yesterday. 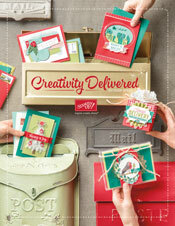 Traded 21 cards of this design for new card ides for my upcoming workshops. 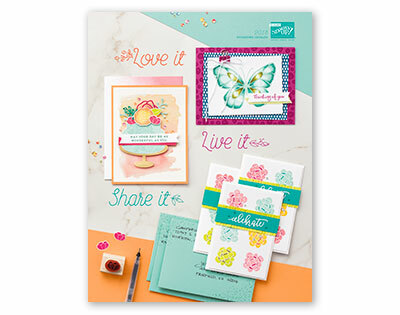 Contact me if you want to schedule a workshop. 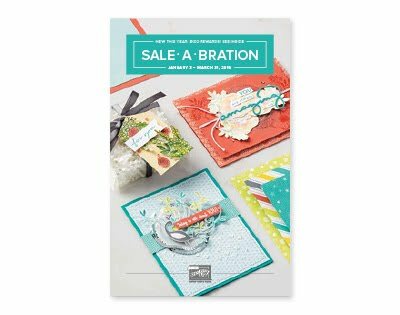 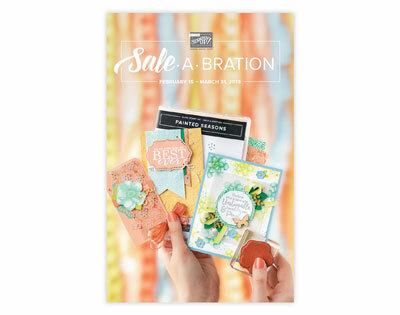 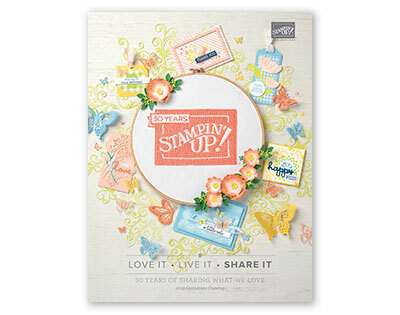 The new catalogs are out and Stampin Up has some very cute stamp sets and accessories!